Dangerous or toxic toys can still be found on America’s store shelves, according to U.S. Public Interest Research Group’s 27th annual Trouble in Toyland report. 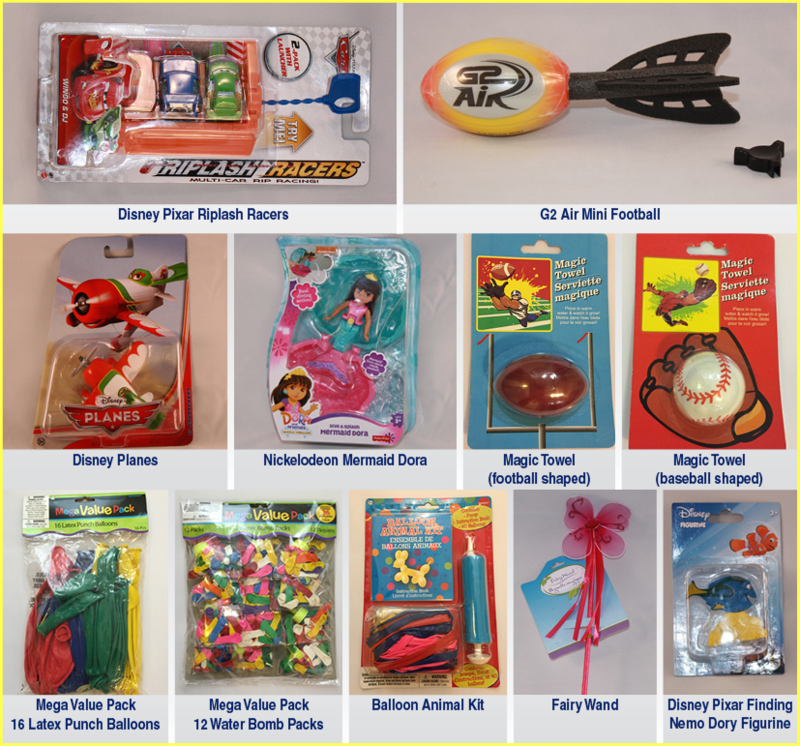 It reveals the results of laboratory testing on toys for lead, cadmium and phthalates, all of which have been proven to have serious adverse health impacts on the development of young children. 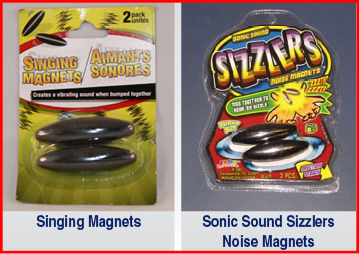 The survey also found small toys that pose a choking hazard, extremely loud toys that threaten children’s hearing, and toy magnets that can cause serious injury.